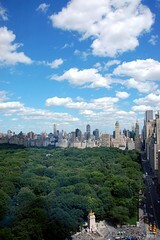 On our last day in New York City, we met the Mayor and the Editor for one final incredible meal in Central Park West. 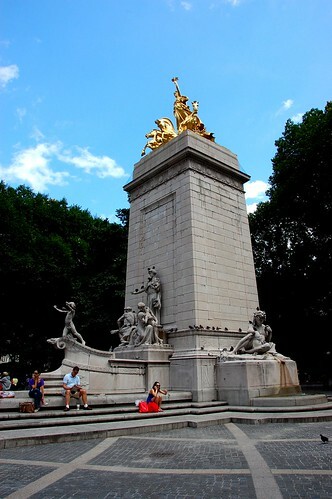 We enjoyed walking through Columbus Circle. 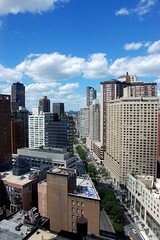 I loved the high-rise architecture against the beautiful bright blue sky. 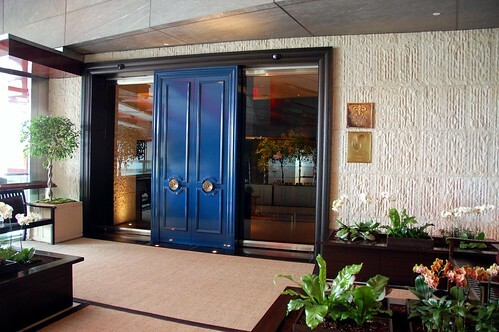 The outside of Jean Georges is rather understated and easy to miss. 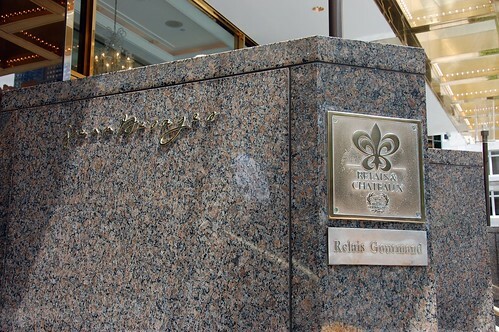 The three-star plaque, however, was displayed prominently inside. 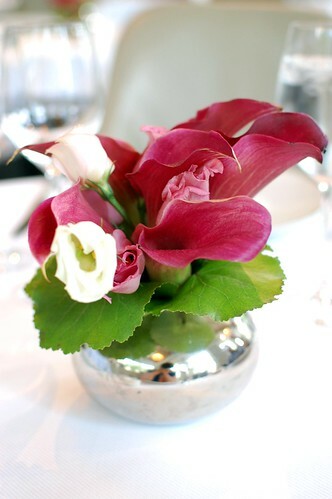 Unlike stuffy and staid Le Bernardin, Jean Georges was modern, airy, and filled with a younger energy. I liked the design and feel of this restaurant much more. Mr. Monkey was happy that jackets are only required at dinner. 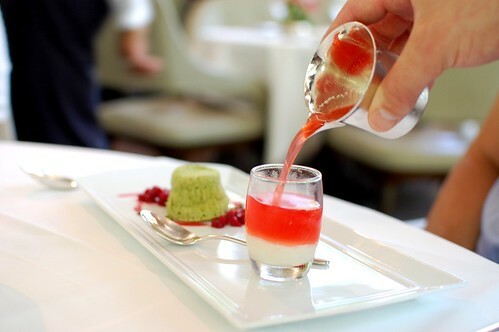 You could learn a thing or two, Le Bernardin, from Jean Georges. 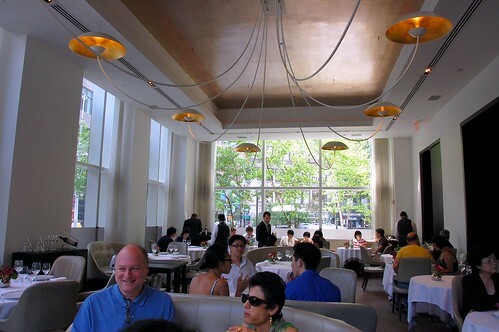 There are many reasons why your dining room is full of grey hair, and Jean Georges' is not. 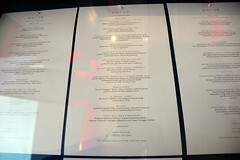 One big reason at lunch is Jean Georges' unbelievably affordable prix fixe deal. 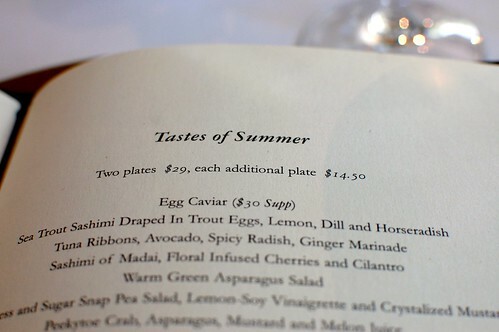 That price is delicious, no? Naturally, we all opted for three courses and shared everything. I love my friends! The Mayor and Mr. Monkey each had a chili-lime soda ($6). I thought it tasted like fizzy Sriracha sauce, but those two loved it. 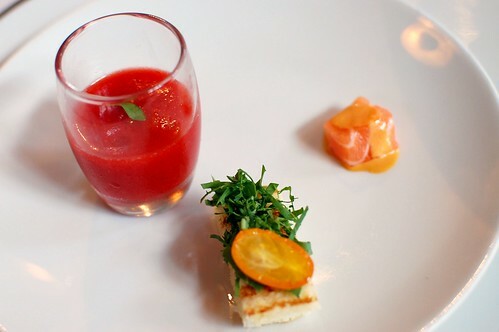 Amuse bouche trio -- strawberry mint soup, gruyere and cherry tomato mini panini, and ribbon of smoked salmon with uni vinaigrette. What a way to start! Cool and sweet, cheesy and crunchy, superbly fresh. 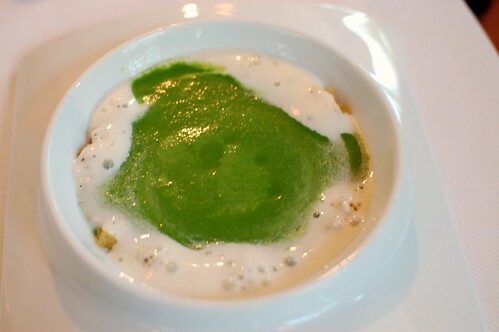 Sweet pea soup, croutons, and parmesan. Smooth and mild, yet flavorful. So simple but wonderfully executed. 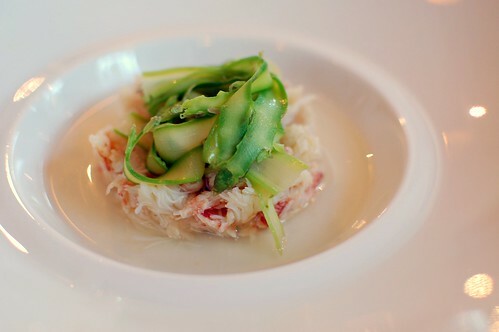 Peekytoe crab, asparagus, mustard, and melon juice. Fresh, clean, and plentiful. Again, very simple but so damn good. 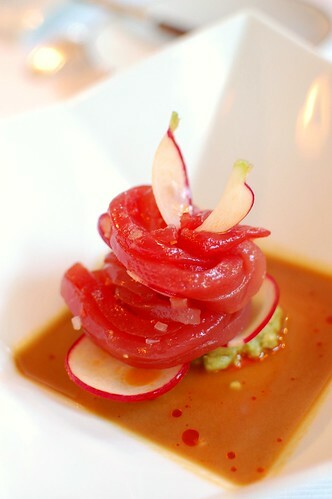 Tuna ribbons, avocado, spicy radish, ginger marinade. Loved this. 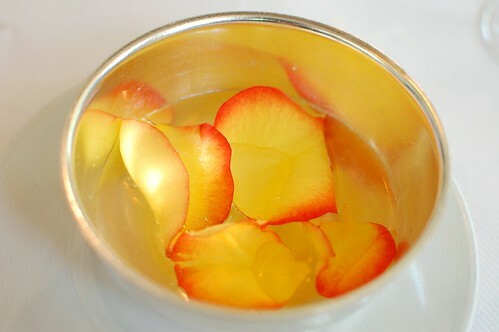 As delicious as it was beautiful. Great texture. Perfect touch of tang. 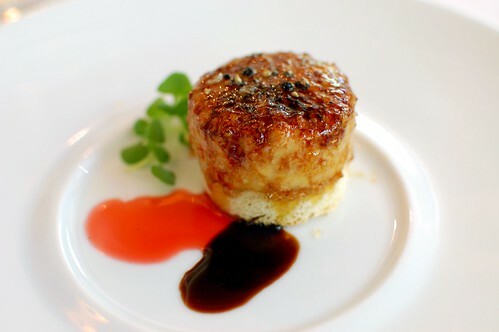 Foie gras brulee with slowly roasted strawberries. Effing amazing. I still think of this today. Some of the best foie I've ever had. 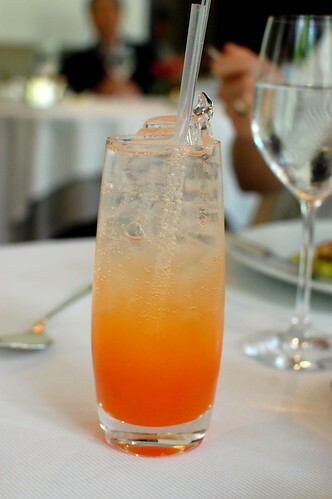 The combination with strawberries and the burnt sugar top was genius. 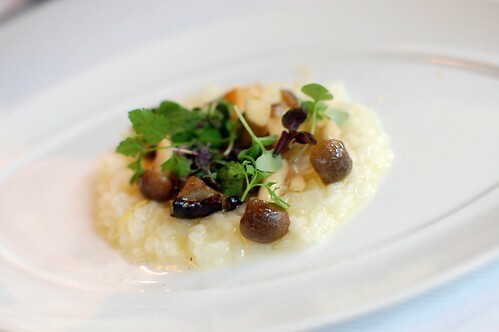 Parmesan risotto with mushrooms and herbs. Rich, creamy, and delicate. Excellent consistency. 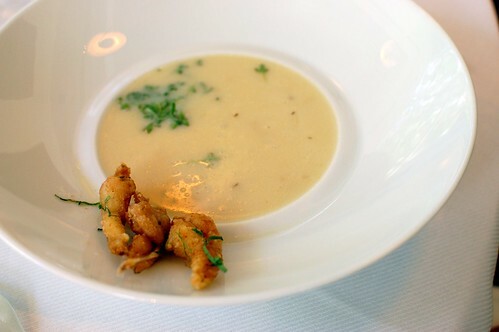 Young garlic soup with thyme, sauteed frog legs. Nom nom nom. So good that I was tempted to swipe it from the Mayor. The soup was dreamy, and the frog legs were golden and crisp. 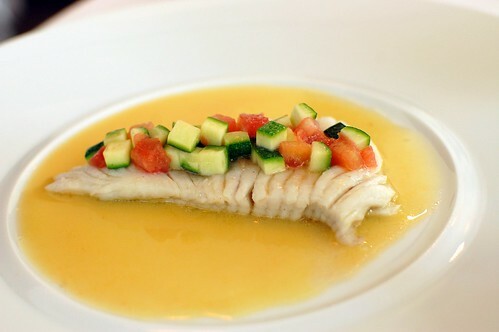 Skate with Chateau Chalon sauce. Tender and luscious. Fantastic fish. 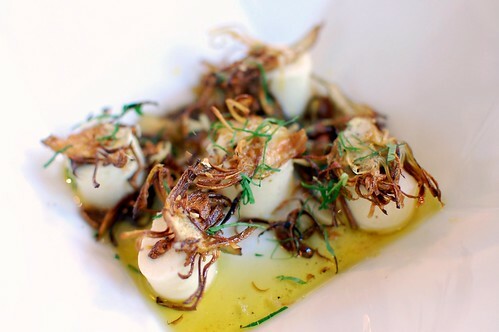 Goat cheese gnocchi, caramelized baby artichoke, parsley. Creamy yum yum yum. I wanted more! A lot more! 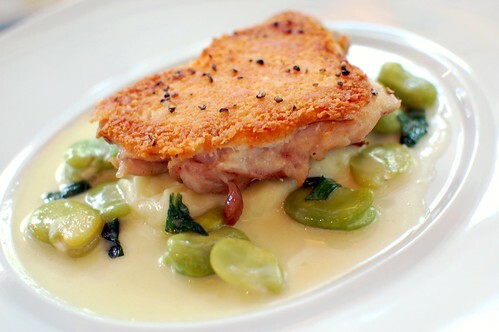 Parmesan-crusted confit leg of chicken, potato puree, and lemon butter. The Mayor really had some good ordering mojo this day. This was her pick, too, and it was fabulous. The parmesan crust was awesome, and the chicken was incredibly moist. 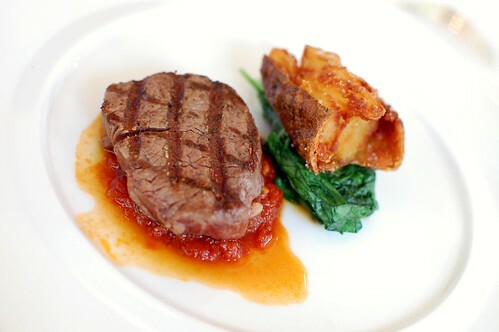 Grilled beef tenderloin and crunchy potatoes, tomato compote with chilies and garlic. Good but nothing special. It actually looked better than it tasted. 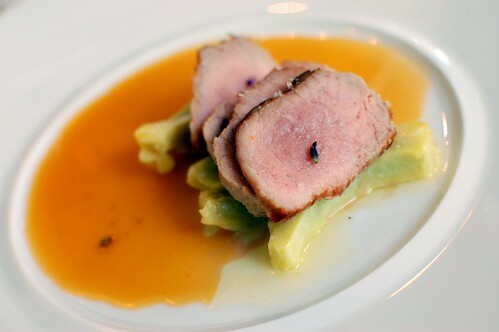 Roasted veal, braised artichokes, parmesan, and lavender. Also nothing to write home about. Pleasant but not amazing. 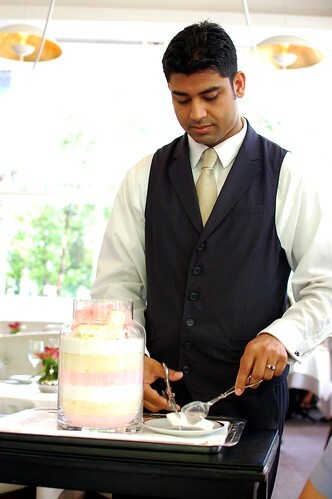 Green tea cake, hibiscus-poached rhubarb, rhubarb and birch beer ice cream float. So pretty and fun! Light and lovely. 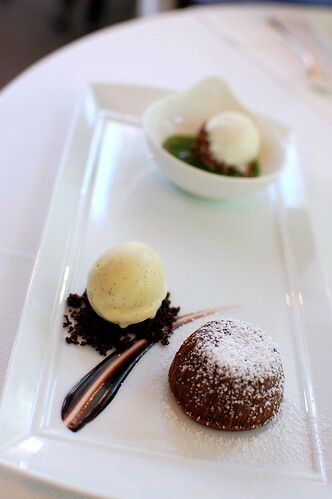 Chocolate cake, vanilla bean ice cream, warm chocolate gnocchi, grapefruit, gianduja, basil. 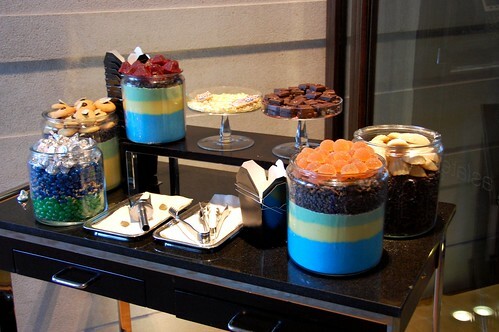 Sure to satisfy any chocolate lover. This was a hit at our table. 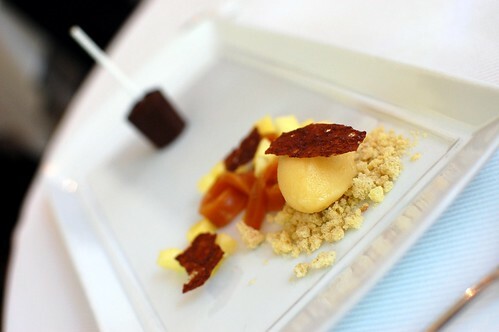 Chocolate pop, coffee-cardamom ice cream, caramel curd, dehydrated sponge, roasted pineapple sorbet. Interesting pairing of caramel with pineapple, and it worked! Unexpected delight. 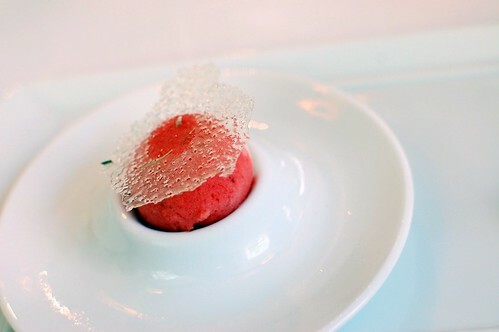 Strawberry sorbet, lavender sugar crisp, deconstructed strawberry shortcake. 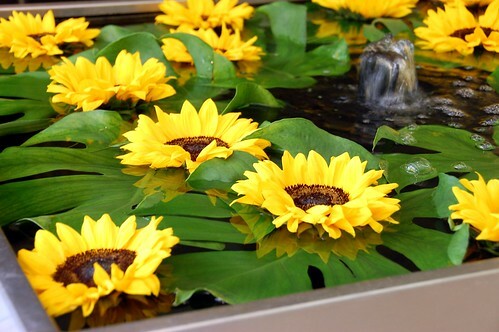 The embodiment of sweet summer. The lavender sugar crisp was so neat! 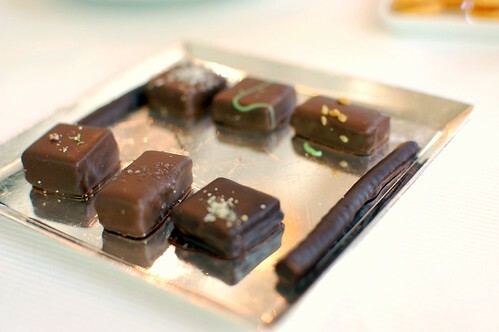 Mignardise came with a show. 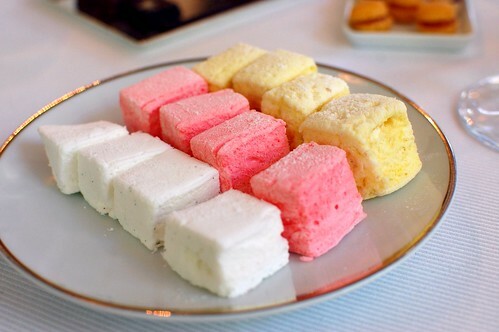 Our server cut us these fresh and fluffy marshmallows. 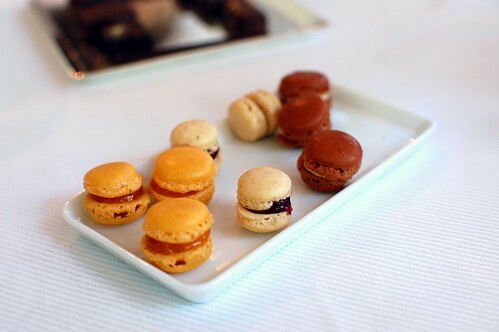 Mignardise also included teeny-tiny macarons, as well as several chocolates. 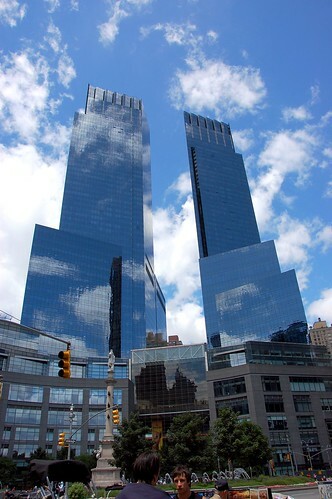 After lunch, the Editor and the Mayor took us to the nearby Time Warner Center. 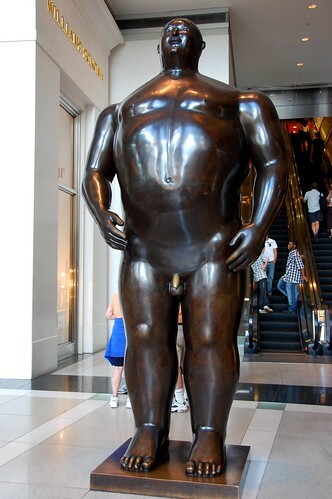 You may be wondering why we were visiting a mall. Well, it wasn't for this guy, even though he was amusing. 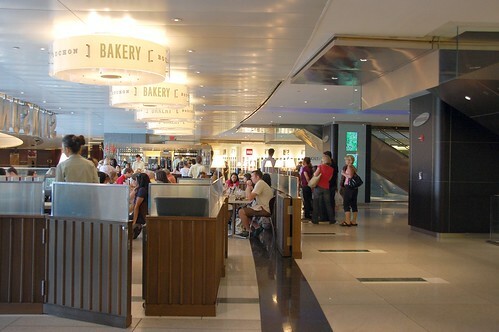 This is no ordinary mall. 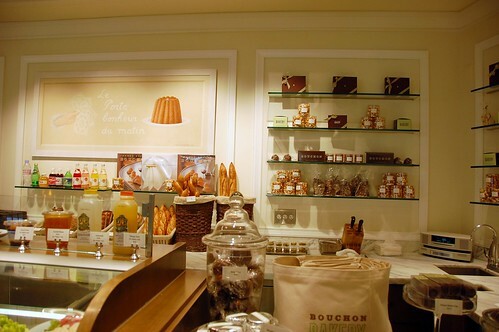 This mall houses the Bouchon Bakery. 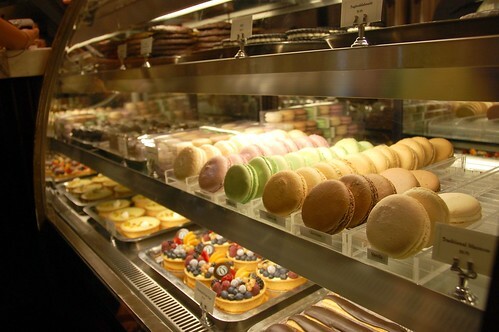 We bought macarons to bring home with us. I'm sure no one is surprised to read this. 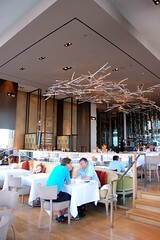 Also in the Time Warner Center is the swanky Mandarin Oriental, which has Asiate, a restaurant with breathtaking views. Gotta love dining on the 35th floor. And what else does this mall have to offer? See for yourself! Who knew such greatness would be in a mall? Maybe we'll make it inside Per Se and Masa some day. Hopefully, the Mayor and the Editor will be able to join us for those meals, too. 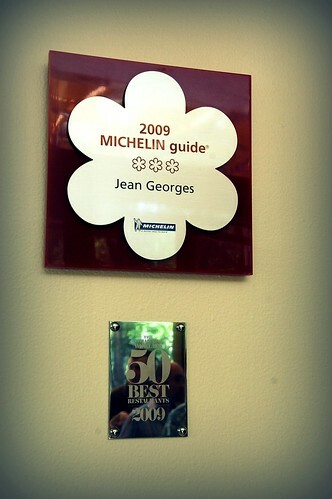 They made our meals at Jean Georges and wd-50 even more memorable. Love you guys. What a deal at lunch. 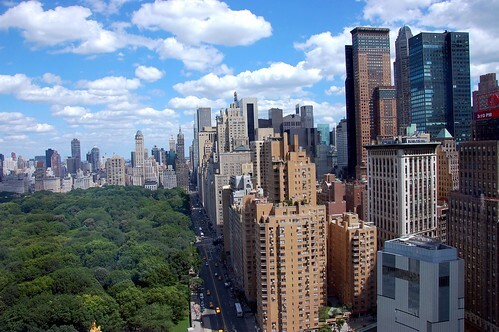 We might have to try that next time we go to NYC. 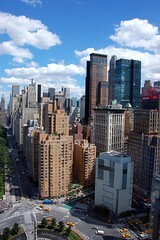 When we were there, we were about a block from Columbus Circle. 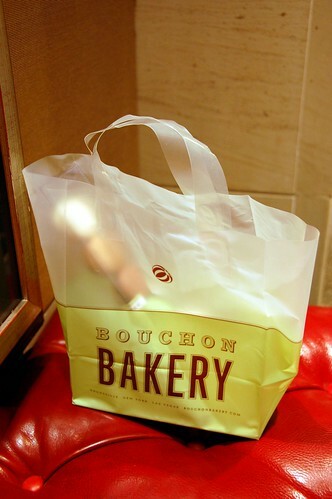 So we grabbed Bouchon every morning for breakfast. Wow...what a way to end your stay! 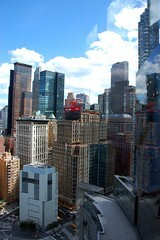 Have I mentioned I want to go back to NY so bad? As I am sitting here eating my leftover pork chops for lunch I am craving a whole mess of things here all at once, with food ribbons and macarons being the top two. Damn, that's a lot of good lookin' food. I have this habit of reading your posts right before I eat lunch. The juxtaposition of your delightful food photos and my pathetic Lean Pocket....Well,now I'm not hungry anymore, just sad. 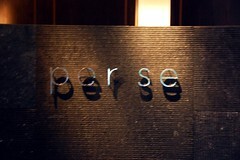 I thought Per Se said PURSE. Hee hee. it's confirmed, I spotted some drool on my compy. So... umm... the next time you go to NY... want to take me with you?? 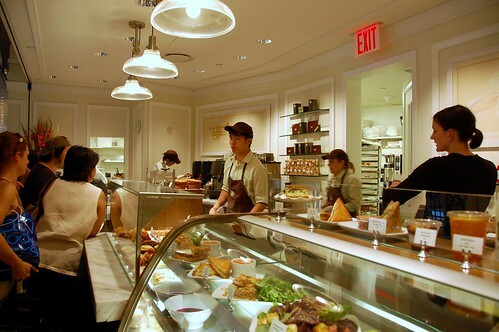 Love Bouchon at Columbus Circle - used to stop by there all the time when my bro lived in the area! Man I love/hate your blog. Love because it's awesome and hate because I am not eating any of it. My friend talked me into going to the opera in a couple of weeks so I'm wondering if you have any recommendations for cheap-ish places to eat near the Music Center. Daikokuya is walking distance but the wait might be too long? 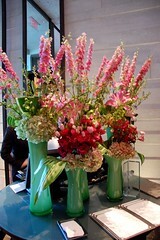 the reds, hot pinks and oranges are just popping into my retinas. gorgeous pics. looks like a lovely lunch indeed. Dude, I love your photos! 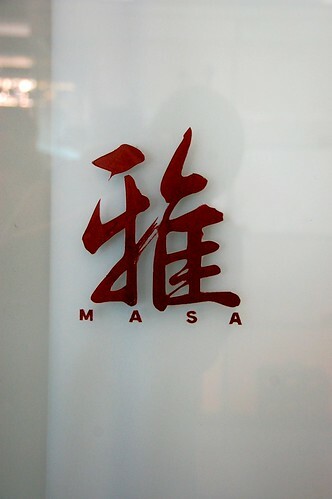 Masa is my DREAM restaurant. 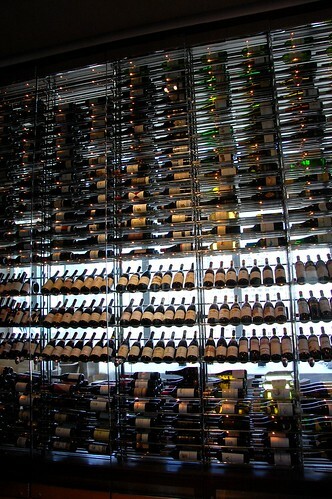 One of these days! I would definitely have ordered the chicken as well. I have two dining rules. 1. If offered, always order pork belly. 2. 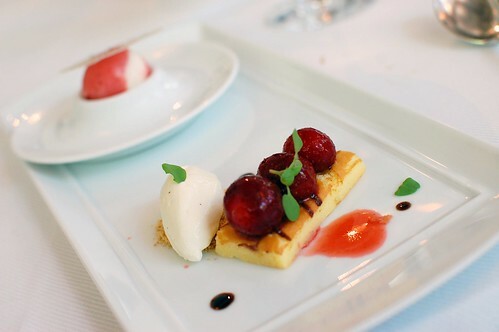 If offered, always order confit. I don't think I have yet been forced to decide between the two. I am still in awe of that amazing lunch deal.